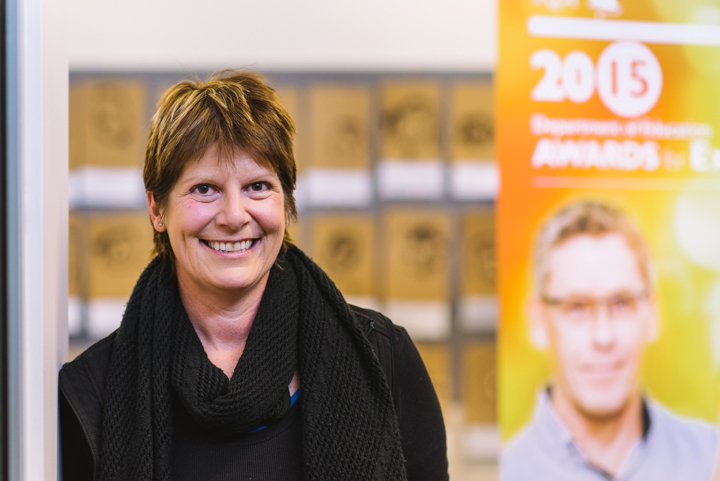 Leonie performs her role with optimism, high-level energy and a genuine commitment to improvement. Her work exemplifies the skills, knowledge and professionalism of the School Business Manager role. She has a remarkable focus around capacity building. Leonie constantly has her eye on growing the people in her care. She provides exceptional coaching and preparation for her immediate team and also as a mentor and coach for other school administrative personnel. Leonie has the capacity to connect strongly and positively. Whether a parent, high-level business organisation, volunteer or teaching staff member, Leonie is always prepared to give her time, ensuring superb customer service, professional communication, and timely advice. Leonie’s knowledge, skills and accomplishments have been acknowledged by her peers and she is regularly sought out for advice by colleagues and senior personnel. Jill provides efficient and effective administrative support, instruction and guidance for assigned staff and coordinates and controls resources at the school to a very high standard. Working within a juvenile detention facility requires her to demonstrate a high degree of flexibility, adaptability and motivation. Jill maintains vigilance, due diligence and manages the expectations, including confidentiality, required when managing children in custody. She has overseen a number of infrastructure grants, all of which were managed effortlessly and with great skill. Jill places the health and wellbeing of staff as a priority often providing valuable support when needed as a teacher assistant in the classroom and willingly assists in other areas as the need arises. The unique environment of Ashley School can be challenging; however, Jill is always there to rally her colleagues when called upon. 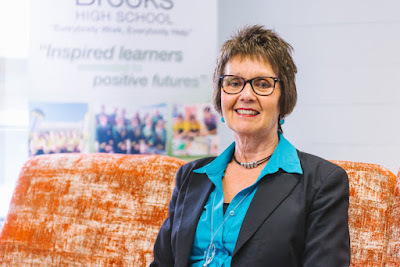 Robyn is an integral school team member and her role as School Business Manager has contributed immensely towards the current success and high standing of the school. Robyn declares she loves her job and everything it involves. She effectively manages a large team of support staff and due to her commitment and support all staff are assisted in working in a highly capable manner. Robyn provides clear expectations of their roles and works with her staff on goal setting thus contributing to the smooth running of the school. Robyn is highly effective and efficient in everything that she does and demonstrates the thoroughness and resourcefulness required to get the job done. 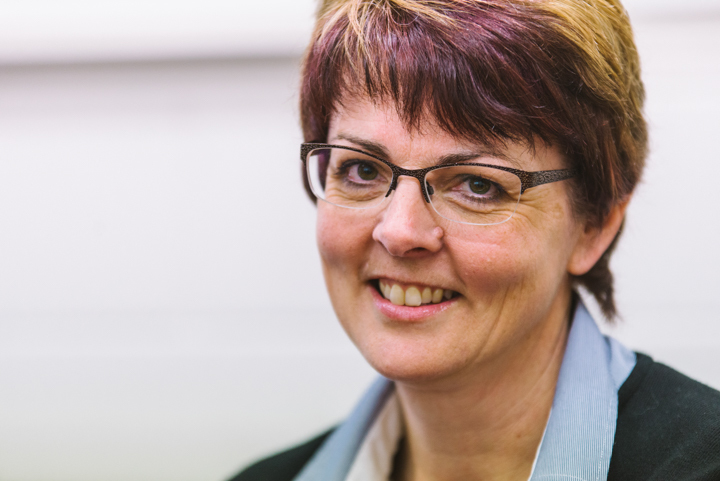 Robyn has extremely efficient processes in place managing finances, property and assets, and information management. She demonstrates a dedication to completing all things thoroughly and is unfailingly responsive and helpful.